We plan on switching completely to JSON update manifests on Firefox and AMO. If you self-distribute your add-on please read ahead for details. AMO handles automatic updates for all add-ons listed on the site. For self-hosted add-ons, developers need to set an update URL and manage the update manifest file it returns. Today, AMO returns an RDF file, a common legacy add-on feature. A JSON equivalent of this file is now supported in Firefox. JSON files are smaller and easier to read. This also brings us closer to removing complex RDF parsing from Firefox code. Firefox 62, set to release September 5, 2018, will stop supporting the RDF variant of the update manifest. Firefox ESR users can continue using RDF manifests until the release of Firefox 68 in 2019. Nevertheless, all developers relying on RDF for their updates should read the documentation and switch soon. Firefox 45 introduced this feature, so all current versions of Firefox support it. Developers of add-ons hosted on AMO don’t need to take any action. AMO will switch to JSON updates in the coming weeks. 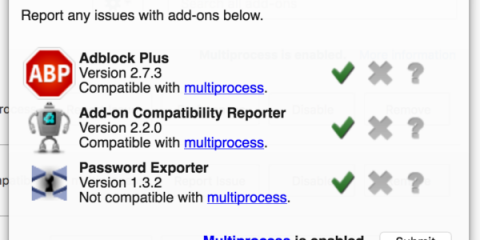 You don’t need to make any changes for add-ons hosted on AMO to update normally. 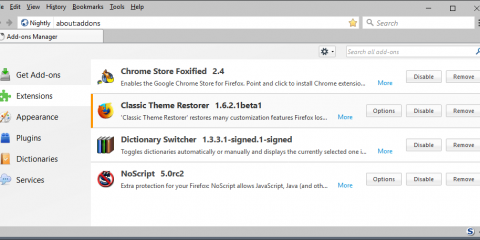 Users on versions of Firefox older than 45 will no longer receive automatic updates. However, that should be a very small number of users. It’s also a very small number of active add-ons, since Firefox 45 predates the move to WebExtensions. If you have any questions about this, please post a comment on the Discourse thread. 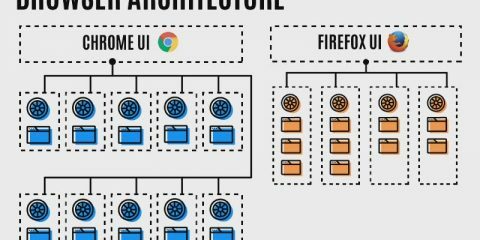 The post Switching to JSON for update manifests appeared first on Mozilla Add-ons Blog.